Invisalign uses a series of virtually invisible aligners that are custom-molded to gradually reposition your teeth into a smile you’ll be proud of. 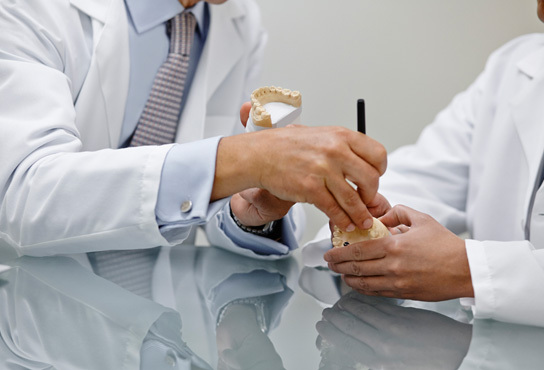 Generally, aligners are changed every two weeks until the end result is achieved. Invisalign offers comfort, convenience and virtual invisibility during treatment so getting an incredible smile doesn’t have to disrupt your lifestyle. With Invisalign, there are no metal wires or bands to irritate your mouth, and because you take out the aligners before you eat there are no food restrictions. Best of all, most people won’t notice you’re in treatment. Invisalign is effective for a wide range of smiles, including overly crowded teeth, widely spaced teeth, overbites, underbites, and crossbites. Call Osorio Dental Group today to schedule your Invisalign Consultation.